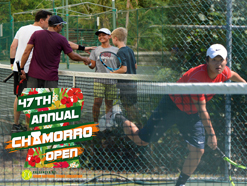 47th Annual Chamorro Open Kicked Off this Past Weekend! 47th Chamorro Open: Skilled Mixed Doubles Draw and Schedule. 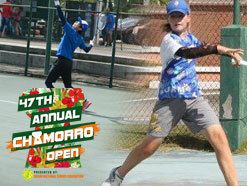 47th Chamorro Open: Skilled Mixed Doubles Deadline Tonight!. 47th Chamorro Open: Revised Draw Aged Men55+, Aged Men60+, Girls U12 Singles. 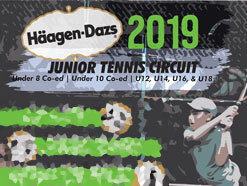 47th Chamorro Open: Aged & Junior Singles Draw. 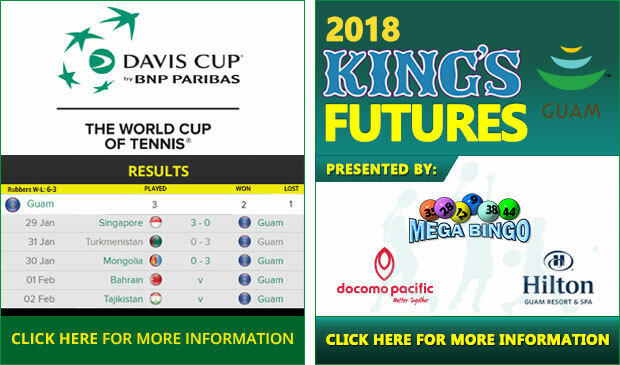 47th Chamorro Open: Aged/Junior Singles Deadline Tonight!. Join our upcoming Men's and Women's Fall League. Multiple matches played across all levels.